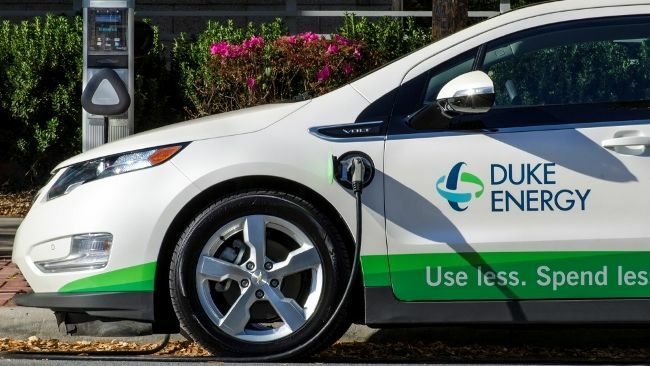 ST. PETERSBURG, Fla., -- Duke Energy is installing up to 530 electric vehicle, or EV, charging stations within its Florida service area that will provide the necessary infrastructure network to promote and support the benefits of clean electric transportation. The company is working with various communities and groups to install the units for public use in multi-unit dwellings, workplaces and locations with broad public access, such as sites with high traffic or in major corridors. Host sites are being selected through an application process. Additionally, 10 percent of the charging stations will be installed in income-qualified communities to make the benefits of cleaner electric transportation available to all customers. "I'm excited about the opportunities the Park and Plug pilot program will provide for our customers throughout the state," said Catherine Stempien, Duke Energy Florida president. "We are bringing cleaner energy to Florida through 700 megawatts of new universal solar, and we are helping our customers to bring clean transportation to the state as well. We are committed to providing smarter, cleaner energy alternatives for all our customers." Duke Energy selected NovaCHARGE LLC, a leading national EV charging solutions provider, to supply equipment, install the charging stations and integrate services for the Park and Plug pilot program. Selected host sites for the program will work directly with NovaCHARGE to have the equipment installed. "We are truly honored to have been selected by Duke Energy Florida to manage the rollout of the new Park and Plug program," said Helda Rodriguez, NovaCHARGE president. "We look forward to working with Duke Energy and expanding EV infrastructure throughout Florida." For additional information on the Park and Plug pilot program or to apply to become a site location, visit the website. 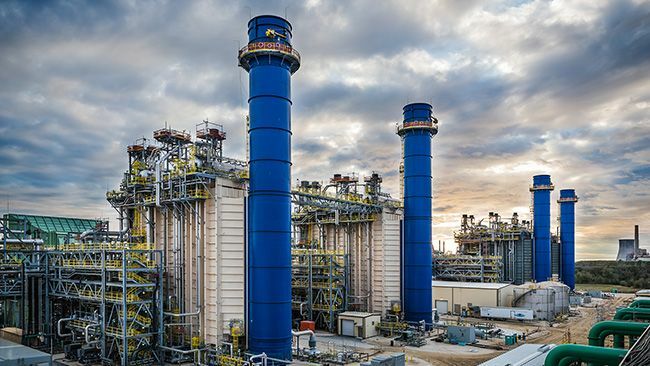 The pilot program is one of the many ways Duke Energy is paving the way to a smarter energy future in Florida. The company is also strategically investing $6 billion in a multiyear plan to build a stronger, smarter, cleaner, more resilient energy grid to deliver the reliability and security customers expect and deserve. This includes installing new smart meters for customers this fall, building or acquiring 700 MW of new solar power in the next four years and making grid improvements that are more resistant to storm damage and other physical and cyber threats. Separately from the Park and Plug program, Duke Energy Florida recently launched the Charge Florida study to research and promote EV adoption. The three-year study will provide additional insight into the impact of residential EV charging on the electric grid. Information will be collected with the help of approximately 200 Duke Energy Florida customer volunteers who are also electric vehicle drivers. Basic data such as the location, time frame and length of vehicle charging, and battery 'state-of charge' information will be compiled to produce a comprehensive dataset that will be used to plan for the integration of EV charging demand and to meet future needs. Study volunteers will receive exclusive access to the advanced technology of the FleetCarma C2, a device used to monitor vehicle charging and battery use. FleetCarma will provide an online gateway to vehicle data and statistics, such as charging history, energy consumption, battery state-of-charge and total greenhouse gas emissions saved – information that will help empower customers to increase driving and charging efficiencies. After the first year of baseline data gathering, the program's second phase will encourage participants to modify their charging behaviors to reduce the impacts of EV charging on the grid. Volunteers will also receive compensation for their participation, as well as incentives to stay engaged in the program. For more information on the study or to register, visit the FleetCarma website.